Language and languages; Study and teaching; Methodology. Amazon.com description: Product Description: This comprehensive exploration of theoretical and practical aspects of out-of-class teaching and learning from a variety of perspectives and in various settings around the world includes a theoretical overview of the field, 11 data-based case studies and practical advice on materials development for independent learning. 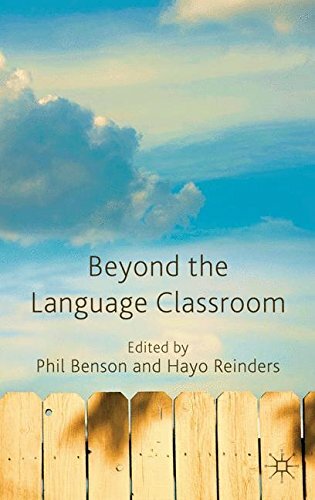 About: This comprehensive exploration of theoretical and practical aspects of out-of-class teaching and learning from a variety of perspectives and in various settings around the world includes a theoretical overview of the field, 11 data-based case studies and practical advice on materials development for independent learning. With Phil Benson (other contributor), M. Reading | from Addison-Wesley (June 1, 1978); titled "Structured Concurrent Programming With Operating Systems Applications"